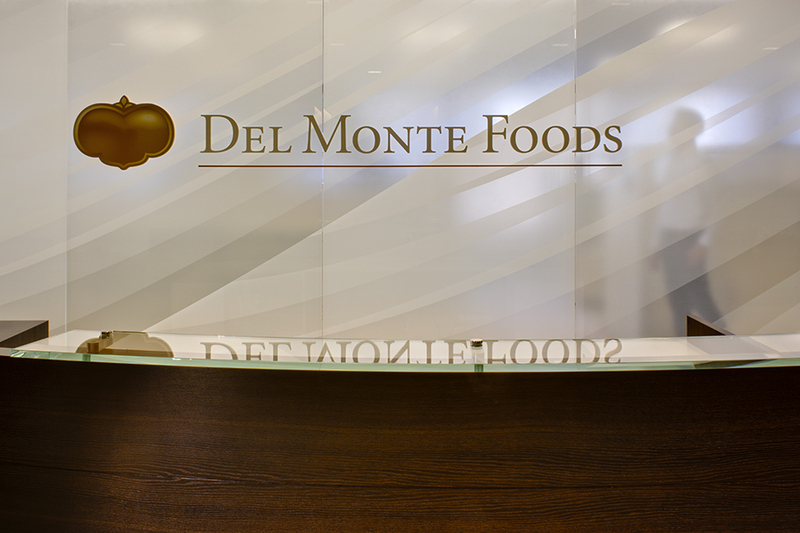 ABOUT THE CLIENT: The Del Monte Foods name has been synonymous with premium foods since its debut in 1886. 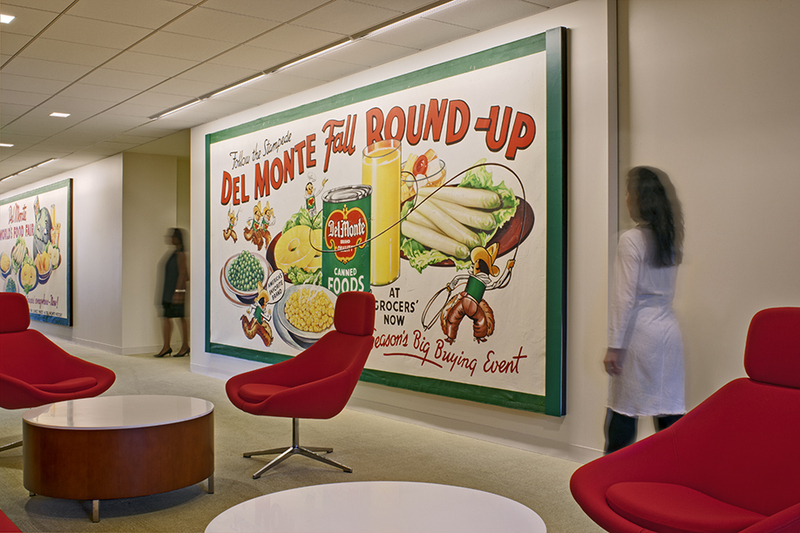 Today it is one of the largest producers and marketers of branded food in the United States. 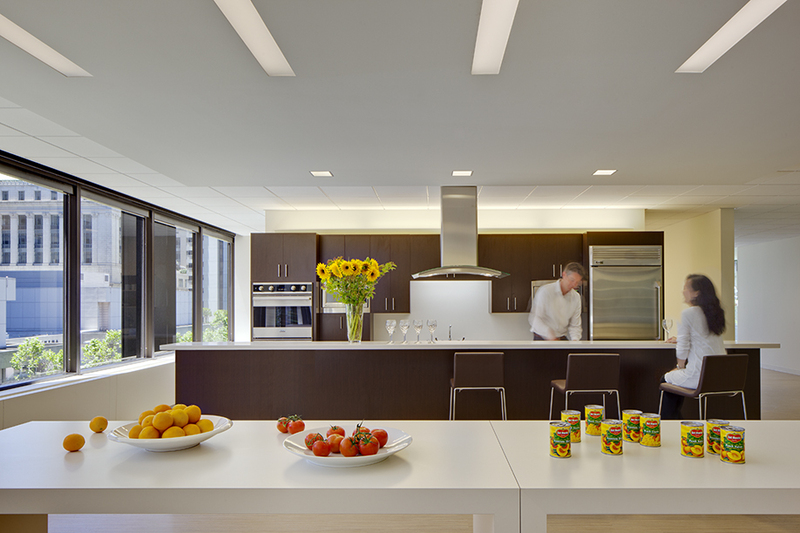 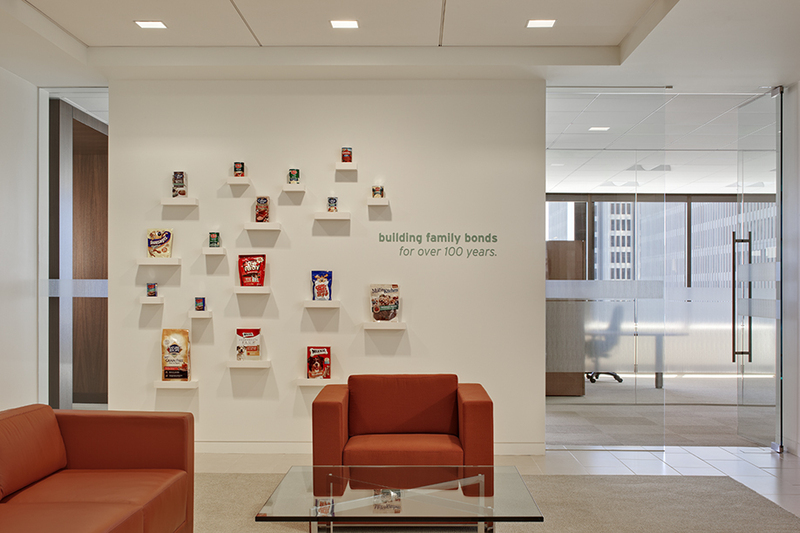 ABOUT THE PROJECT: While celebrating the storied company brand, the design scope included the full interior build-out of seven floors of a landmark tower in the San Francisco financial district. 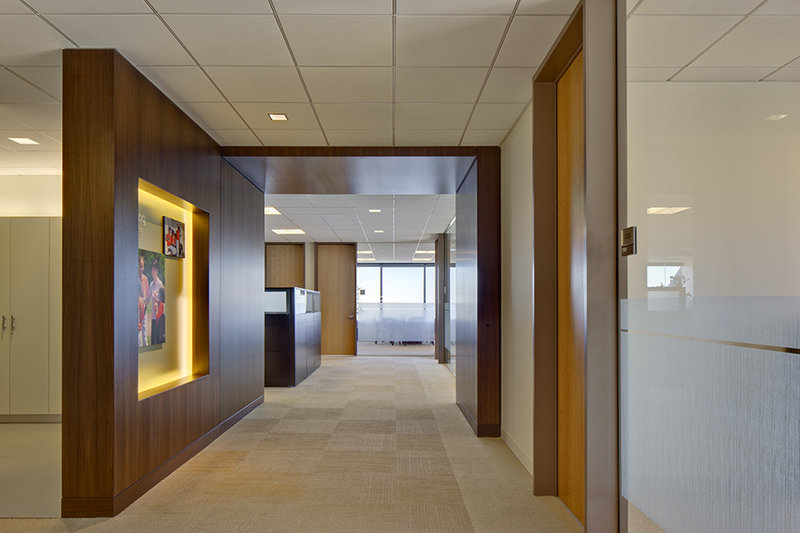 This encompassed the addition of a boardroom, lunchroom, exercise room, test kitchen, training rooms, as well as private and open offices.